These summer schools are intended for scientists at post-graduate and early post-doctoral level, or early career industrial scientists. 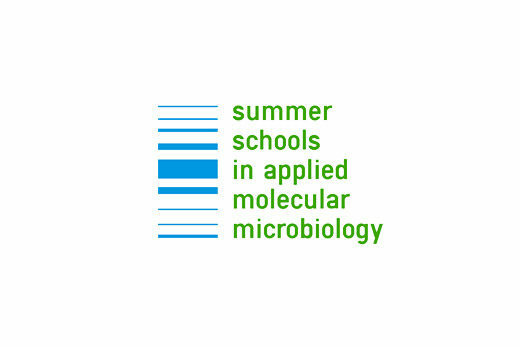 The third Summer School in the series will be at the Inter-University Centre (IUC) in Dubrovnik, August 21 – 29 2010. The title will be “Microbial Metabolites: Signals to Drugs”.